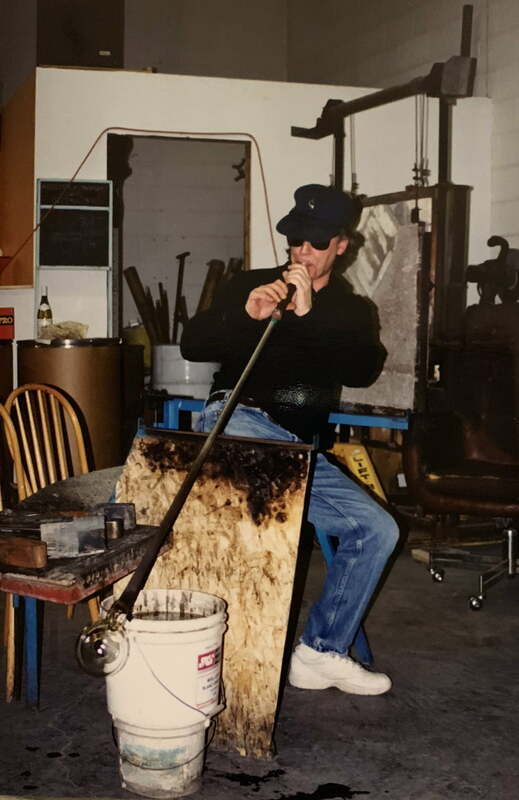 The story of Signatures begins with glass blower John Ladouceur and jeweller Casey Sadaka in the late 1970s. 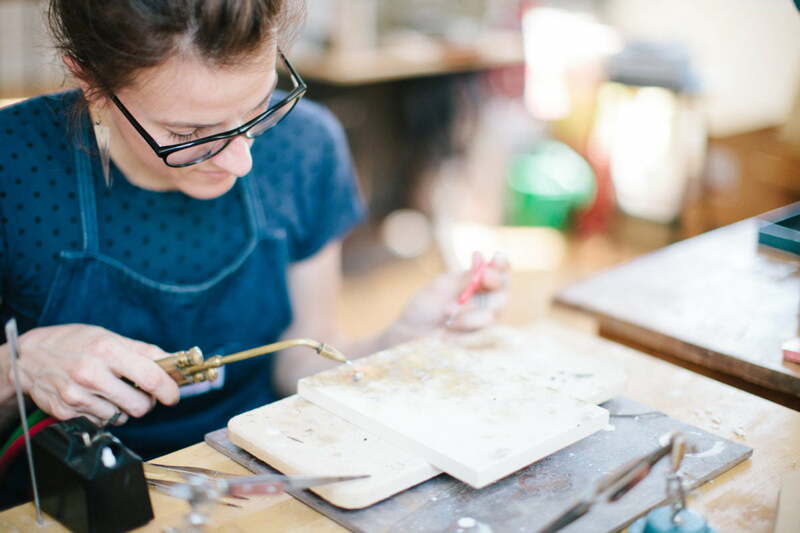 With limited options for professional Canadian artists, artisans and jewellers to sell their work, John and Casey saw an opportunity to make handmade goods more accessible for creators and the public. In 1980, they founded Signatures to provide quality marketplaces where artisans and buyers could come together in a shared love of handmade. After three years of detailed research and preparation, the first Signatures show premiered at the Ottawa Congress Centre in 1983. Featuring 125 artisans presenting their finest handmade work over four days of the busy Christmas shopping season, the event was a hit. The next year Signatures made its debut in Toronto with a show at the brand-new Metro Toronto Convention Centre. Attendees found a new way to love handmade goods, and in no time at all the Ottawa and Toronto shows became more and more popular and ran for longer periods. 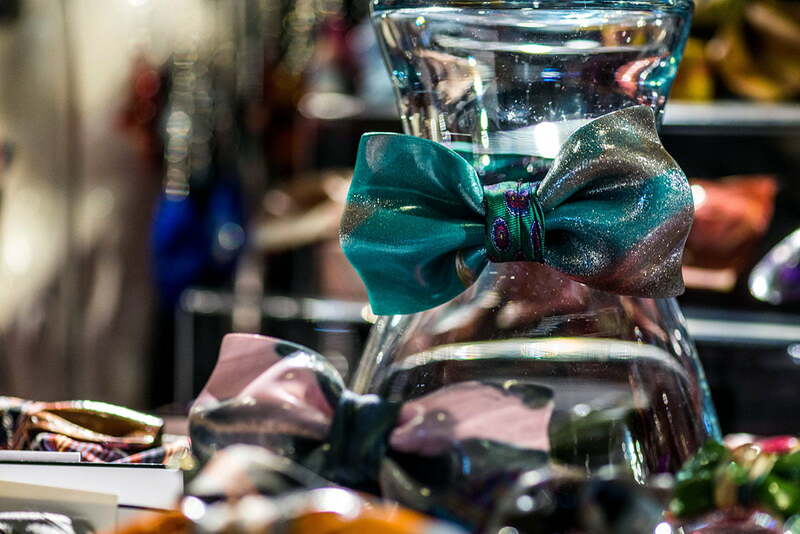 With the phenomenal success of these events, Signatures quickly established itself as the go-to and trusted name in the marketing of Canadian handmade products. 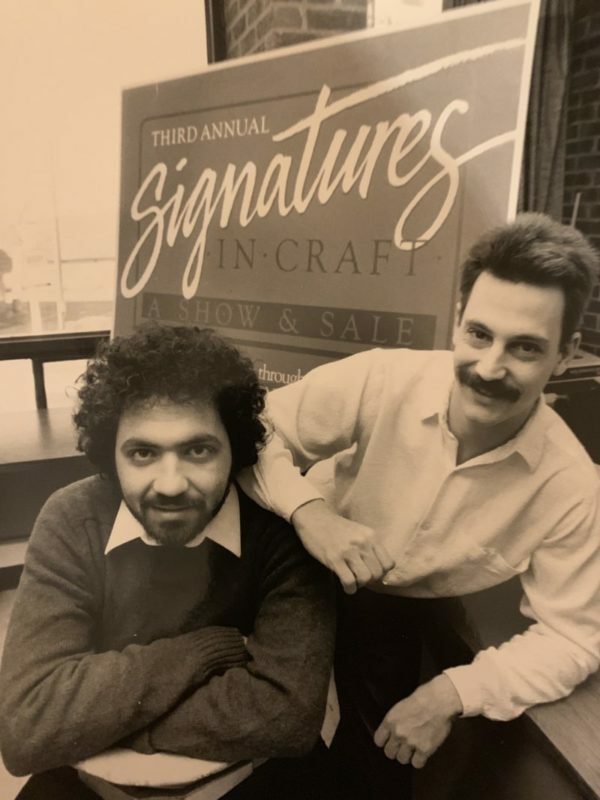 From an idea brought to life by two artisans over 30 years ago, Signatures has become Canada’s largest and most experienced producer of handmade shows: producing, promoting and managing 20 events each year in 13 cities across the country. As Signatures has grown, we have never lost sight of our founding principles: to help Canadian artists sell their work in a major setting and to treat them with the utmost respect and consideration. The love of handmade is at the heart of what we do, and we are proud of our achievements in making Canadian handmade as popular, exciting, and vibrant as it is today. Join us at the next show near you. Apply to join our community in 2019.